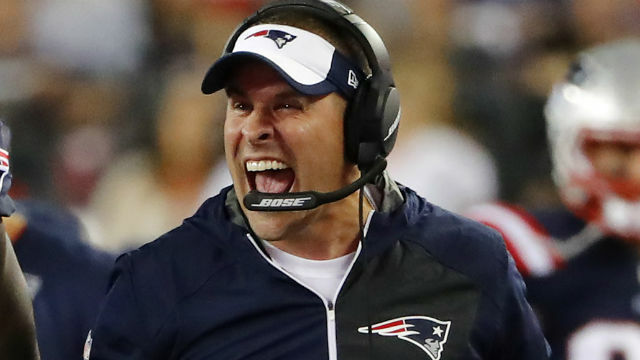 The Colts have already announced that Patriots OC Josh McDaniels is going to be the teams’ new head coach, going so far as to announce a press conference for Wednesday at 4pm. Now just moments ago, Adam Schefter of ESPN tweeted out that McDaniels has evidently changed his mind, and he’s going to instead stay with the Patriots as the offensive coordinator. Stay tuned for more on this breaking story!